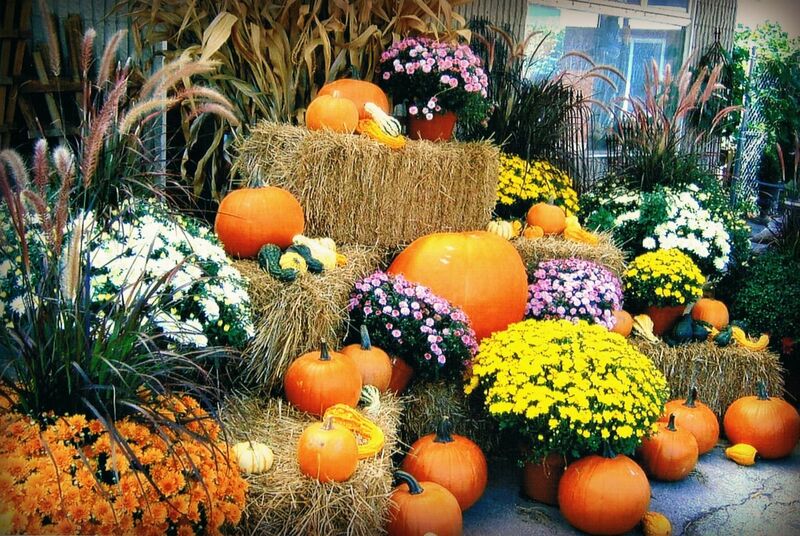 Make your homestead come alive this fall with festive, colourful and seasonally-appropriate décor from A & M Garden Centre of London. There’s no better time than Halloween or Thanksgiving to dress up your home in the spirit of the season with fall flowering perennials or arrangements. Whether your children are still small enough to trick-or-treat or have grown up and had children of their own by now, everyone appreciates beautiful or spooktacular Halloween-inspired decorations! 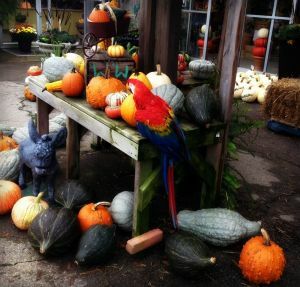 Fall is a busy season at A & M Garden Centre, visit us for our annual Open House! Find out more information about our grand open house here.